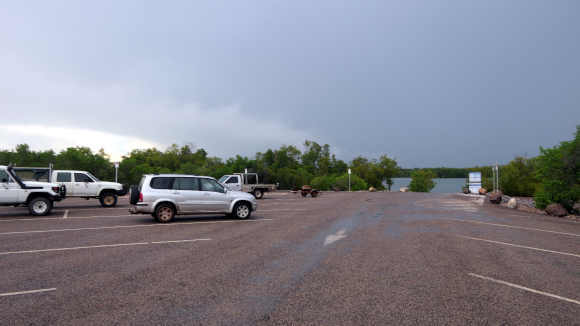 Several Darwin boat ramps are provided for public use and are popular places for fishermen and for others just enjoying the fresh sea breezes or fishing from the shore. 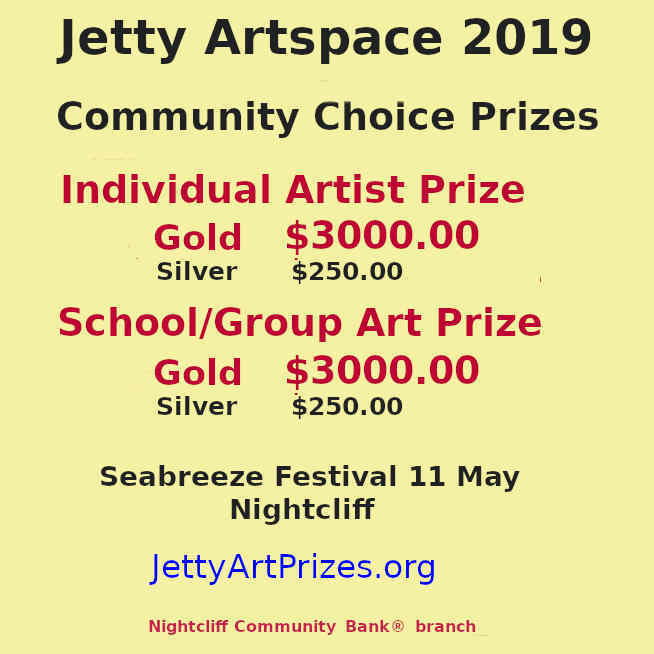 Perhaps the best known is the Nightcliff boat ramp and jetty, located along the cliffs at the end of Casuarina Drive. On a Saturday afternoon this is a busy spot, with food caravans providing take-aways for the many who come to enjoy the setting sun, cool breezes and green parks and playgrounds. Tidal Access: Above 2.5 metres. Looking towards the creek sand bar. 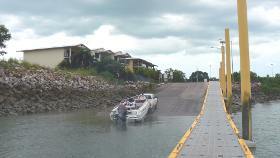 Buffalo Creek boat ramp is further from the city, turn right past the Lee Point Caravan Park. A permanent kiosk supplies food, drinks and some fishing supplies for those using the ramp or just enjoying the wide tidal sandy beaches. 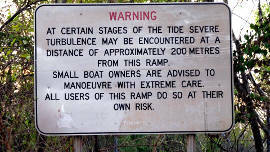 Tidal Access: The creek is accessible at all tides, however about 4m or more is needed to cross the creek entrance. 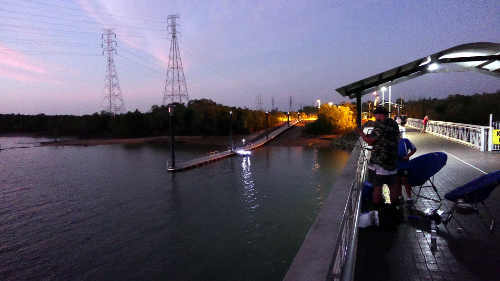 A newly developed ramp area at Palmerston, just beside the Elizabeth River Bridge has a floating pontoon, a fishing jetty, new public toilets and plenty of parking space. 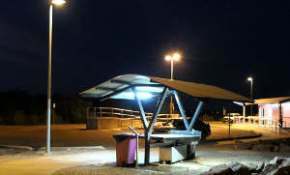 Facilities at the Palmerston ramp are well-lit, with a cleaning bay, toilets, a wheelchair access ramp and plenty of parking space. About 9k from the Stuart Highway, it's worth the drive just for the scenery along the river. 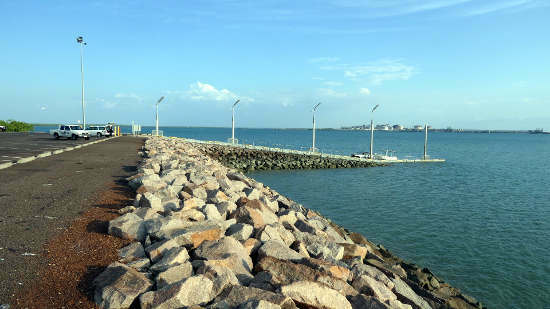 East Arm Ramp located at the end of Berrimah Road in the rapidly growing industrial East Arm port. Follow Berrimah Rd. to Casey St. just before the Port, on the left. A large parking area, toilets, shaded tables and good lighting make this a popular ramp. 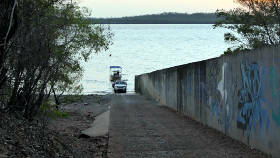 The Dinah Beach Ramp on Francis Bay Drive is close to many of the boating services in Darwin. 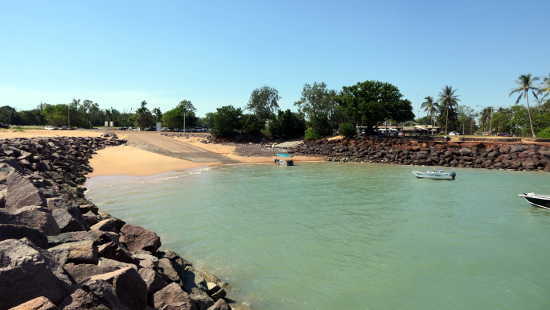 From Tipperary Waters to the Fishermans Wharf and the Darwin Harbour precinct, Frances Bay is the main centre of boating commerce and facilities. 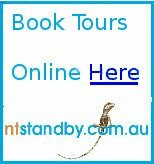 Vesteys Beach Ramp and Doyles Ramp are located on the foreshores of Fannie Bay only about 500m apart. 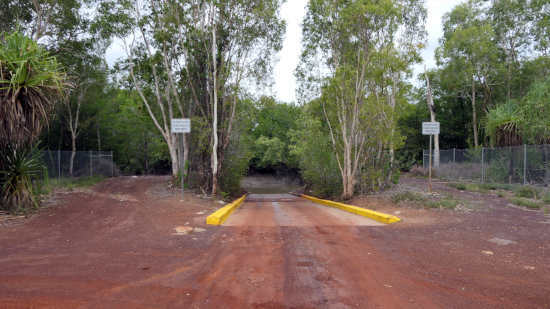 Access to Vestey's is via Atkins Drive, Doyles via Conacher St between the Darwin Museum and the Ski Club. Tidal Access: Vesty - above 3.5 metres, Doyles- above 2.5 metres. The following ramps are some distance from the metropolitan area, take adequate provisions and care. 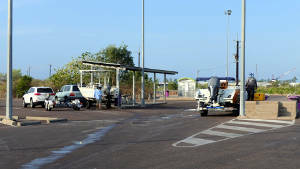 Channel Island boat ramp is located right at the end of the road next to the Darwin Aquaculture Centre. 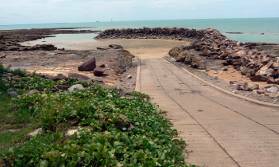 This is one of the oldest ramps in Darwin and one of the trickiest to use. Note the on site sign warning of possible turbulence. 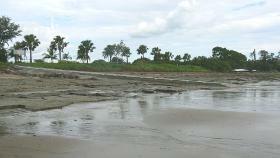 Dundee Beach is a small community on the coast about 2 hours drive from Darwin. 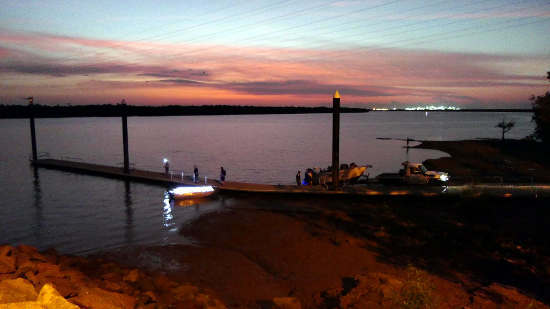 It is a popular spot for fishos and Dundee Lodge provides accommodation, fuel, food and a licensed bar. This is a relatively new ramp and breakwater, you can see a smaller, older concrete ramp between the trees on the right side of the main ramp. 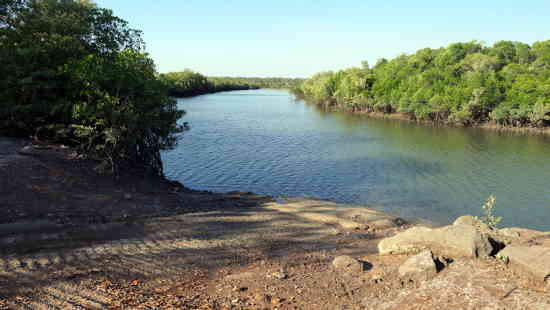 Located at the end of a stretch of reasonable dirt road, this is one of the more remote ramps not too far from Darwin. There are no facilities other than the concrete ramp and a graded flat area for parking at the top of the ramp. Access via Fogg Bay Road>Barramundi Drive> Javelin Road. Manton Dam is a freshwater recreation area. 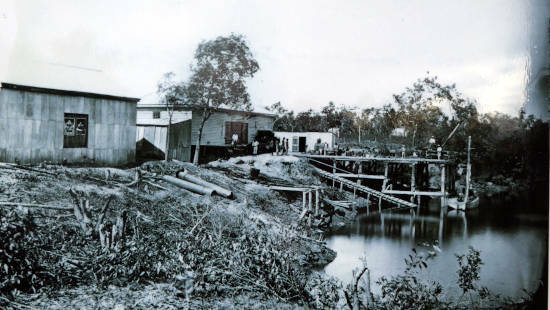 About half an hour down the track from Palmerston, Manton Dam was the main water supply for Darwin prior to the Darwin River dam being built. 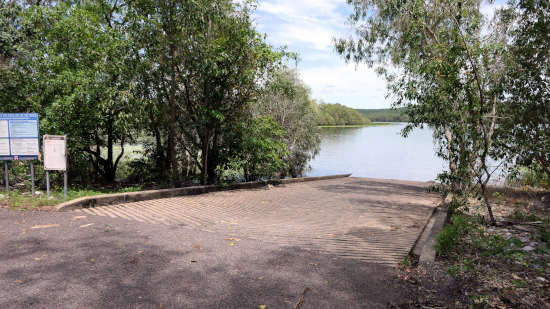 There are public toilets and BBQ's available around the lake and the water is stocked with barramundi for the keen fisherman. Swimming is permitted as it is unlikely that saltwater crocodiles would make their way upstream past the dam wall. 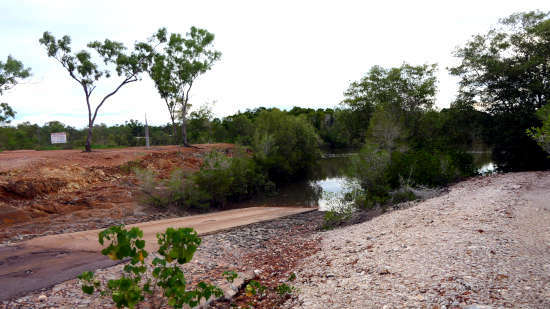 The original pump station can be viewed at the dam wall which is a few kilometres back towards Darwin, just off the Stuart Highway. Southport was a busy place in the early days of the NT, but was bypassed by the railway and largely forgotten. Now it is just home to a few residential blocks. 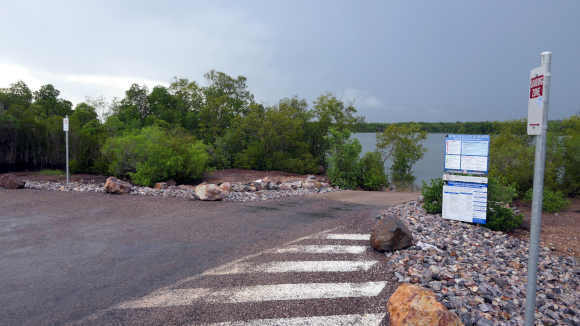 An information display beside the boat ramp provides information and photos from that early time in the Northern territory. Access to this ramp is now much easier with the (almost completed) upgrade and sealing of Gunn Point Rd. There now only a few k's of good quality dirt to navigate. 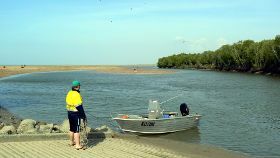 Leaders Creek provides good access to Vernons, Melville and Ruby Islands, Cape Hotham, the Blue Holes, Salt Water Arm and the mouth of the Adelaide River or 15Kms of sheltered waterways. There is sealed parking space for around twenty trailers at Middle Arm Ramp however several k's of dirt separate the ramp from Finn Rd. Tidal Access: Most tides but difficulties may be encountered at low water. 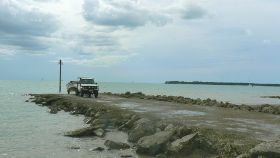 Return from Darwin Boat Ramps to Enjoy Darwin Home.